Have any of the enticing new 2018 models in our inventory caught your eye yet? When you visit Flatirons Subaru near Denver you may find your heart pounding just a bit faster. 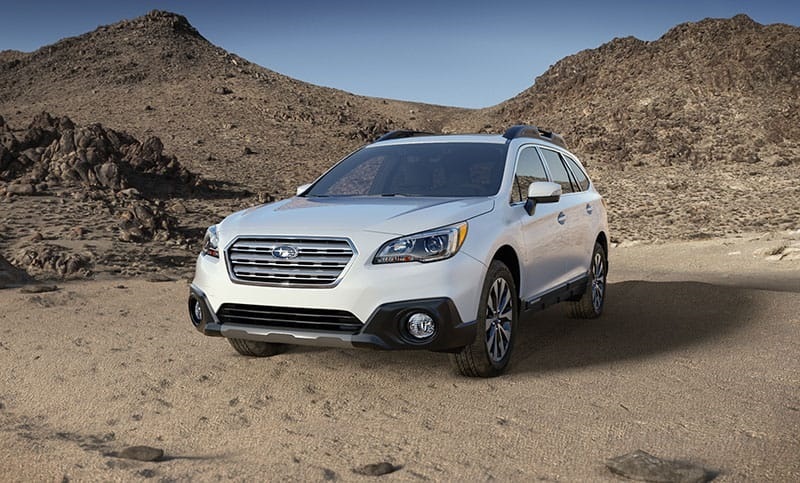 Take a close look at some of the attractive, well-designed vehicles we offer: the Impreza, the Legacy, the Forester, the Outback, the Crosstrek, the BRZ, the WRX. 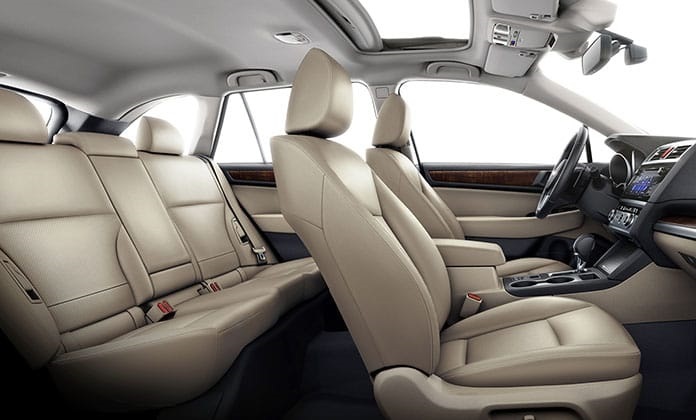 Will you fall in love with any of these remarkable cars, sedans and SUVs? We think you will! Superbly engineered by a design team committed to safety, these outstanding automotive names generate a lot of interest in Colorado. As your Subaru dealer serving Denver CO, we want to invite you to become better acquainted with these impressive brands. 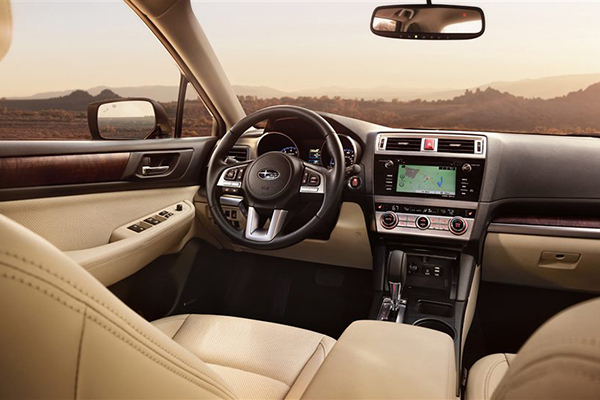 Whether you prefer a vehicle with sleek, sporty contours or a classy, roomy ride with generous foot space, our latest offerings will spark your interest. Discover some irresistible values this year. Do you appreciate finding out about interesting special offers and discounts? Then you'll want to add your name and email address to the list maintained by your local Subaru dealer. We occasionally learn about some truly exciting automotive deals. Flatirons Subaru serving Denver CO strives to provide outstanding customer service. When we run across an extraordinary offer, we'll gladly share this information with you. If you let us know your requirements for your next vehicle, we'll make certain we pass along the details of any vehicles we discover meeting your specifications. By keeping in close touch with us, you'll ensure you hear about any awesome Internet specials that come to our attention. Go ahead and take a moment to sign up now to receive our emails so you can begin reviewing this valuable information from us as soon as possible. We want to help you locate your next auto. You can use your local Subaru dealer near Denver as your primary resource for researching outstanding automotive values this year! Did you know, your Subaru dealer serving Denver CO also maintains a well equipped, modern Service Department? As part of our effort to furnish exceptional customer assistance, we offer a wide variety of essential automotive maintenance and repair skills. Our commitment to our customers does not end when a delighted auto buyer drives a new vehicle off our lot. In fact, this happy event often signals the beginning of very satisfying long term business relationship. After you select your next auto, return to visit us regularly for oil changes, tire inspections and replacements, and many other essential routine automotive services. For example, think of us whenever you require the professional repair of your Forester or your Impreza or your Legacy. We service all makes and models, of course. Yet our highly skilled Certified Automotive Technicians especially enjoy working on all of the outstanding brands we carry! We take great pride in serving Denver CO. The fine brands in our inventory reflect careful design and close attention to safety. These vehicles carry the logo of a manufacturer renowned for its engineering expertise. Don't settle for any other model until you give careful consideration to our stylish, superbly manufactured 2018 brands. 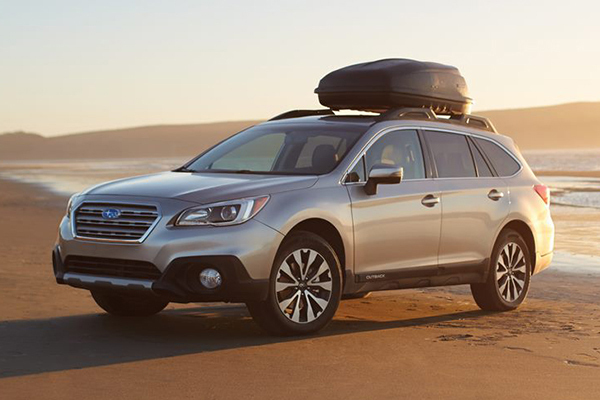 Visit Flatirons Subaru near Denver online to learn more about our lines of outstanding new cars, sedans and SUVs. You can also call to speak with a member of our marketing team directly now if you prefer. We want to do everything we can to assist you in locating a vehicle capable of meeting your exacting specifications and high safety standards. 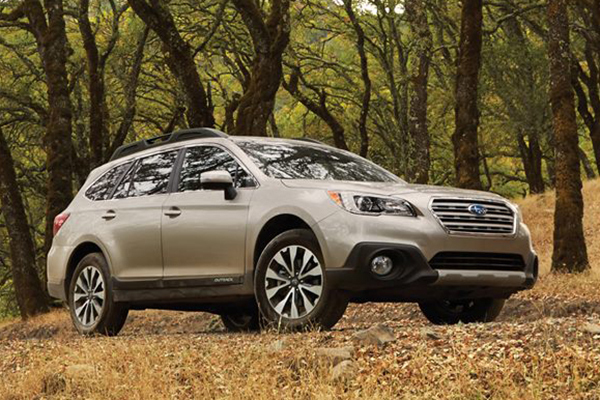 We know you'll fall in love with your next Subaru. Let us help you find the auto of your dreams today!